Now basking in its regained status as the capital of Germany, Berlin is a dramatic blend of tradition and cutting-edge trendiness. Few cities have seen as many changes in the 20th century as Berlin, which was bombed to pieces during World War II, physically divided for decades, and then joyfully made whole again in 1990. 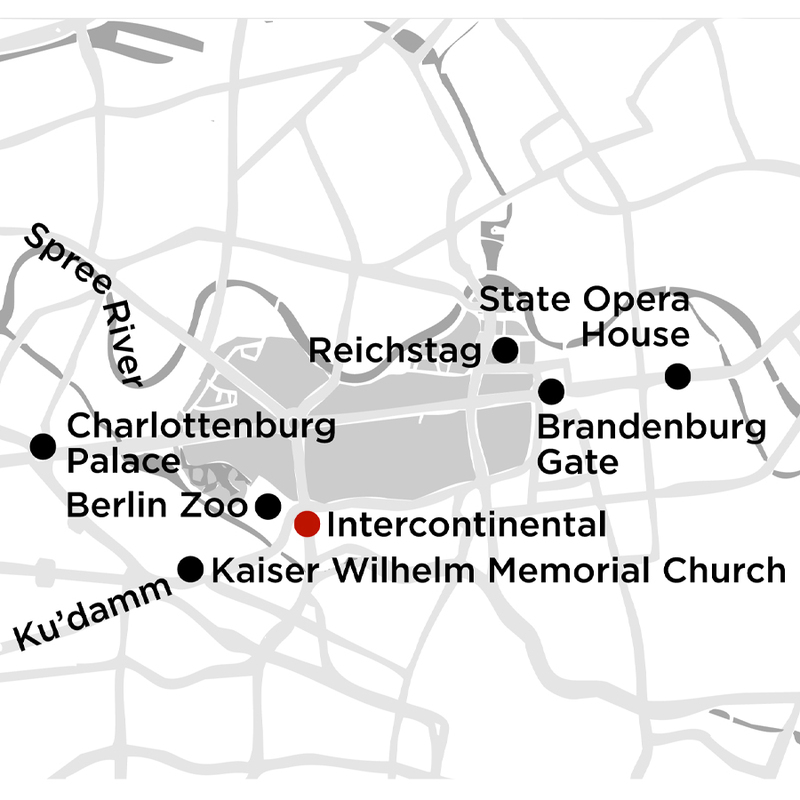 Landmarks such as the Reichstag, Brandenburg Gate, Checkpoint Charlie, Kaiser Wilhelm Memorial Church, and the Berlin Wall Memorial are somber reminders of the city's tumultuous history. 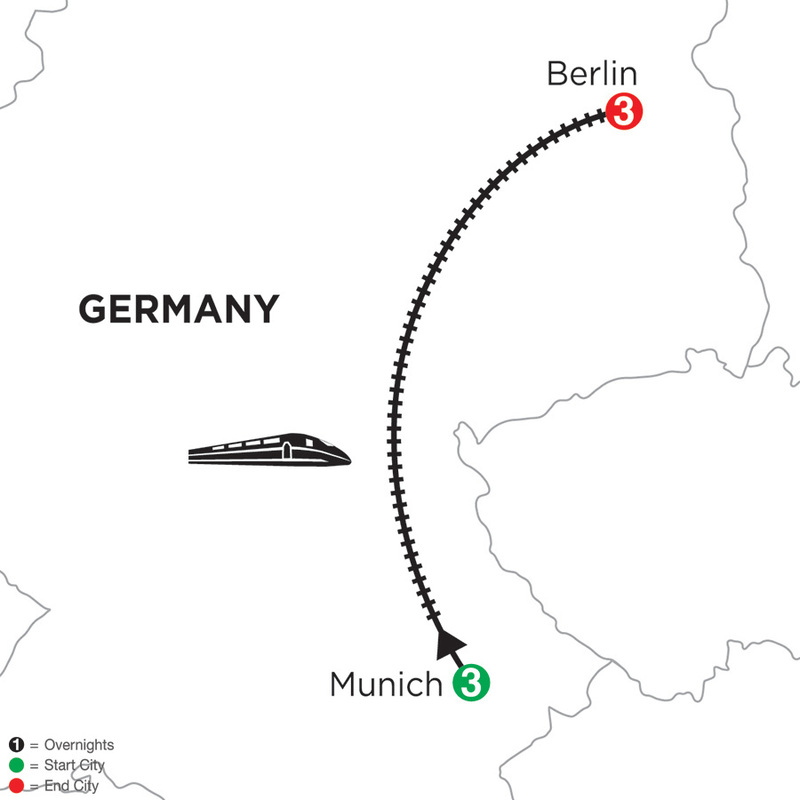 Meanwhile, a diverse art scene (over 400 art galleries), world-class cuisine, vibrant nightlife, exciting festivals, and high-profile sporting events and recreation opportunities make Berlin a solid hub of forward-focused culture.